There are quite a few new members in our community (Welcome! ), we call expats, either because they are new in Slovenia or new in the community. 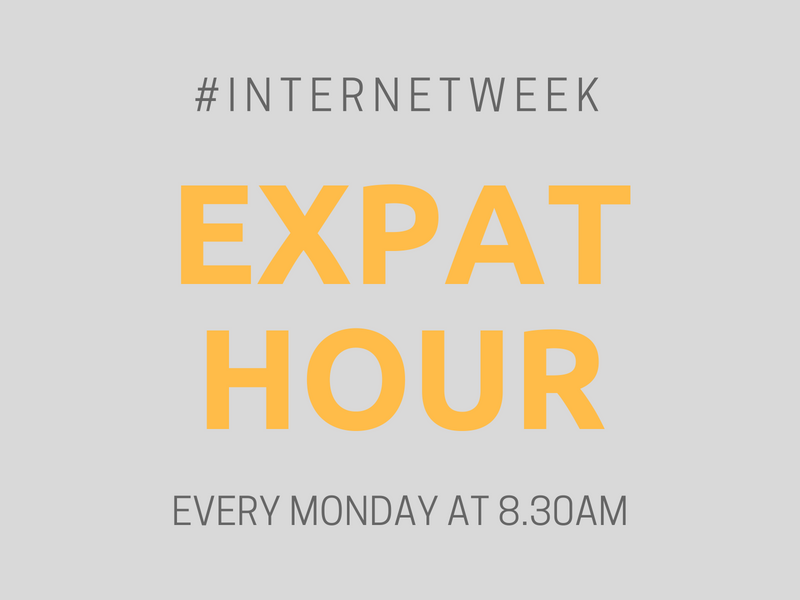 So we decided to start the so-called InternetWeek Expat Hour each Monday morning between 8.30 and 9.am at Lepa Žoga, Ljubljana. Those of us who are long-term community members, and those of us who have learned from our own experience, are happy to address relocation and integration questions, help navigate procedures and the community, just don’t expect us to make you coffee. Do share with your network, you never know who could use a chat or two with community natives. 10am Free education on the blockchain, House of European Union, Ljubljana, RSVP till June 18!